Gwel y Cwm is truly a little gem. Just 10 Holiday Caravan Homes nestled in quiet countryside behind New Quay Bay, yet within minutes you can be right in the centre of beautiful New Quay. There is no Club House, no Playground and no traffic. 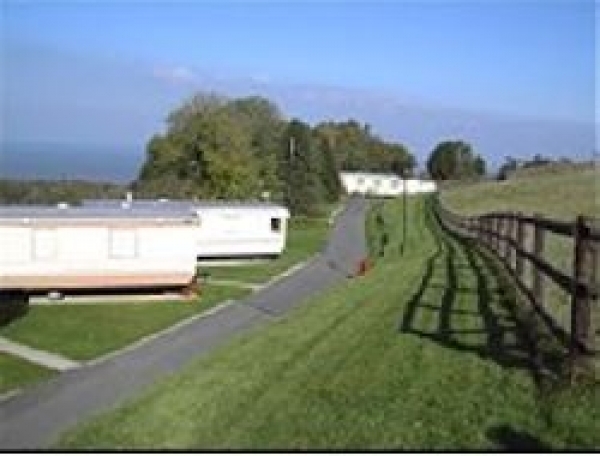 Just 10 Holiday Homes, a laundry, telephone and Barbecue area with lovely views. Gwel y Cwm is just the spot if you want a quiet and relaxing holiday, but within easy reach of many local attractions. Come and visit us, and like many others visit us again and again. Hope to see you soon. Near New Quay - a sandy composition 0.6 miles away. Near New Quay - a sandy composition 0.9 miles away. Despite the name of a harbour beach, this in fact has a lovely golden sands beach in view of the moored boats of the harbour. Near Newquay - a sandy and shingle composition 0.9 miles away.